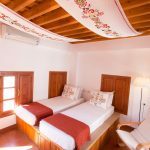 Within meters of the front door of this newly renovated Lindian property you are immersed in the sights and sounds of this busy and thriving resort. 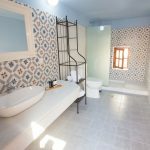 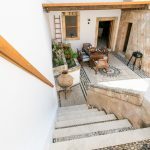 Situated just off one of Lindos’ busiest thoroughfares, Villa Evangelia is a 3-bedroom property which is centered around a beautiful Courtyard and traditional Lindian Sala. 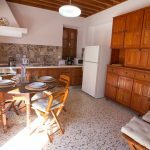 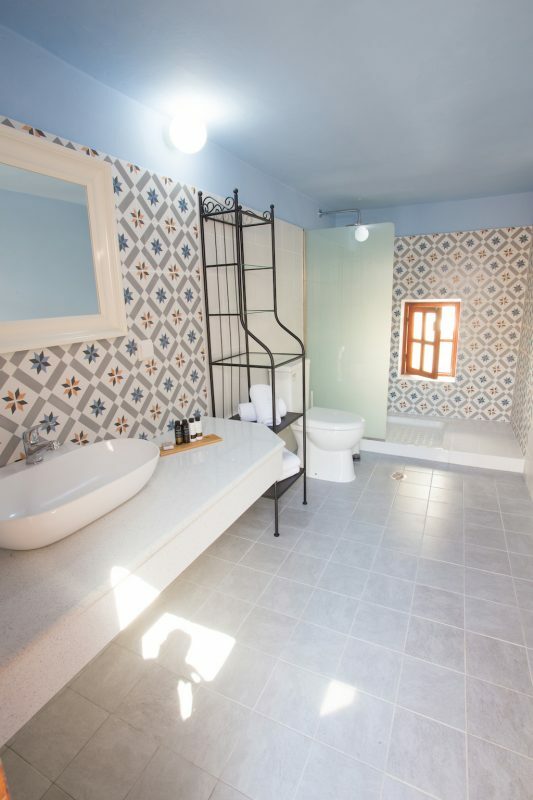 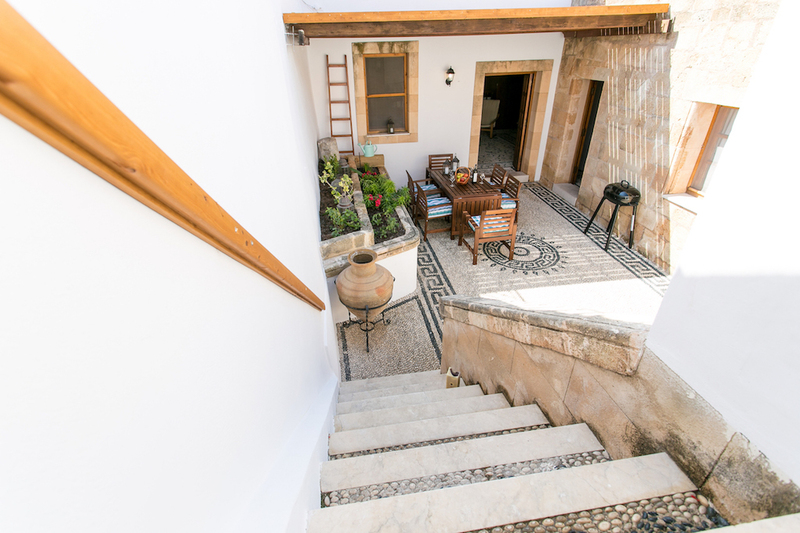 Sleeping up to 6 guests, the property has retained much of its traditional charm whilst offering guests the convenience and comfort of a newly modernised Villa. 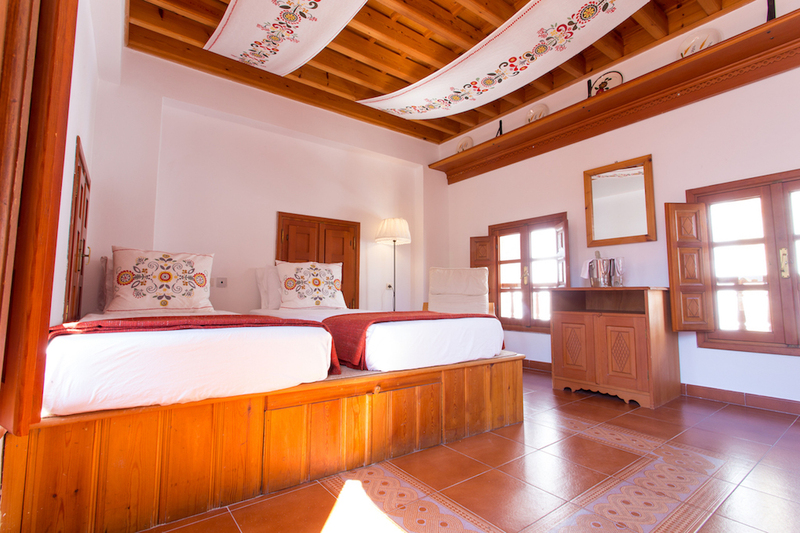 Offering a traditional Lindian property layout, all the rooms have separate access to the private courtyard area. 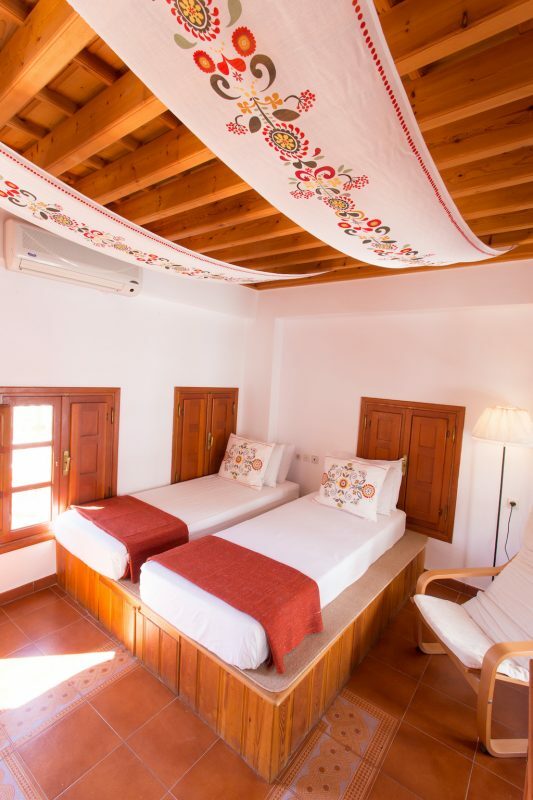 The main Sala which boasts customary high ceilings and Lindian banka beds, provides a generous lounge and bedroom area along with access to a family bathroom. 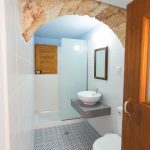 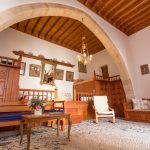 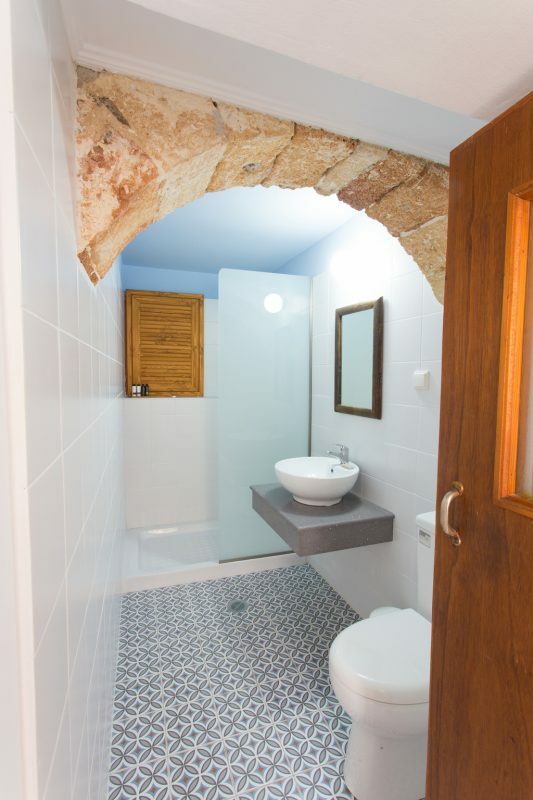 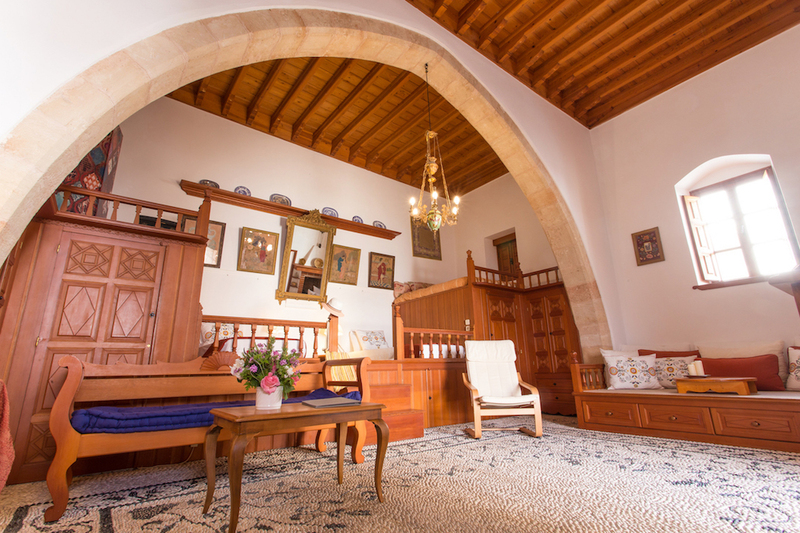 There is a second double bedroom which is accessible via the Sala or its own separate courtyard doorway. 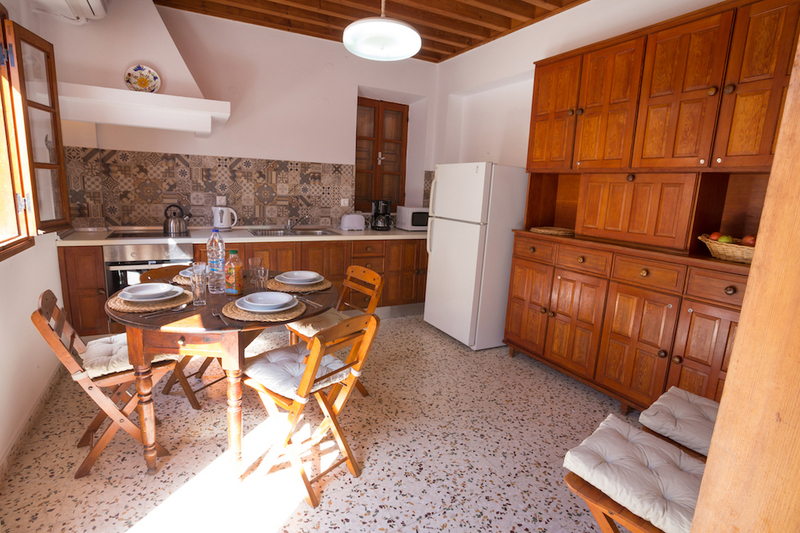 The main kitchen and another family bathroom are also accessible from the central courtyard. 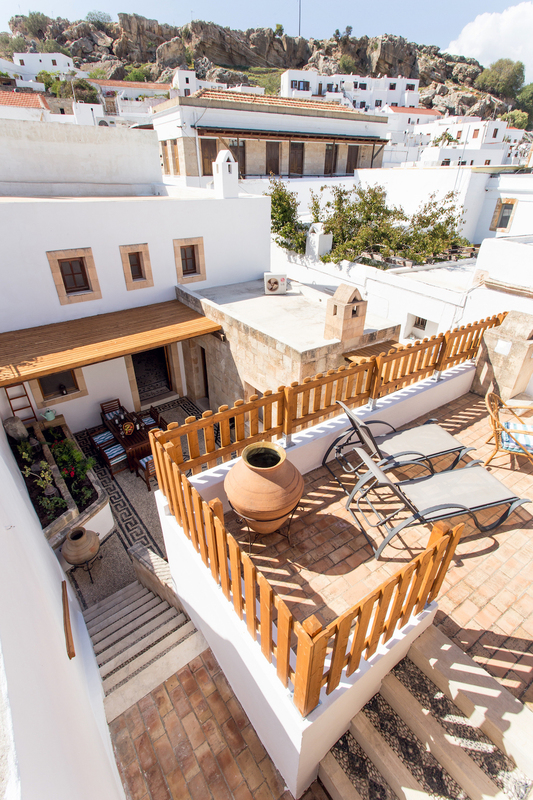 Overlooking the courtyard and accessible by an outdoor stairway is the third bedroom (twin), third bathroom and sun terrace. 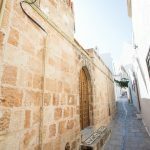 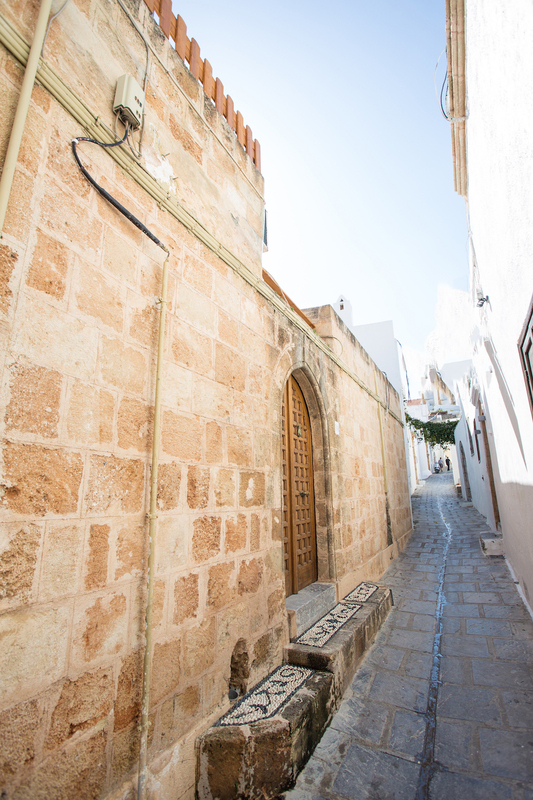 Whilst the courtyard offers shade, the sun terrace is perfect for enjoying the early morning sun and absorbing the sights and sounds that accompany a Villa placed so centrally in the heart of Lindos Village.